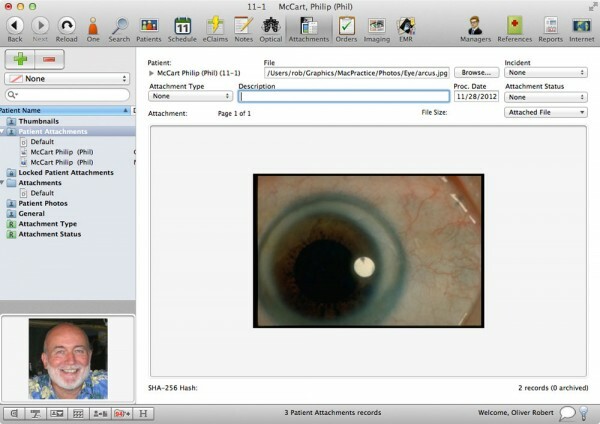 MacPractice 20/20 is an on-premise integrated suite of Health IT solutions designed for small and midsized optometry and ophthalmology practices. It offers electronic health records (EHR) software, practice management and patient scheduling applications. 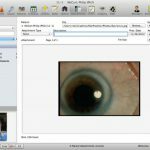 This quality EHR system offers optometry and ophthalmology-specific templates which can easily be customized to all types of workflows. The software also supports easy implementation which ensures that practice staff won’t go through time-consuming training. Prominent features of MacPractice 20/20 include lab integration, a patient portal, and tablet support. 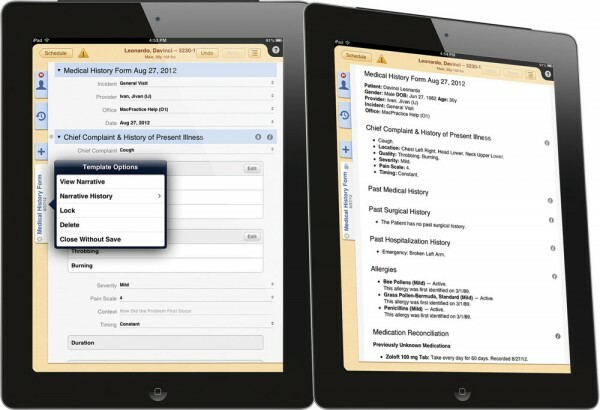 The system also supports native iPad applications designed for healthcare. 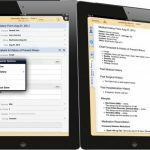 This allows users to access the EHR via the iEHR app and easily check patient demographic data, update medical charts with new clinical information and view patients’ medical history directly from the iPad. 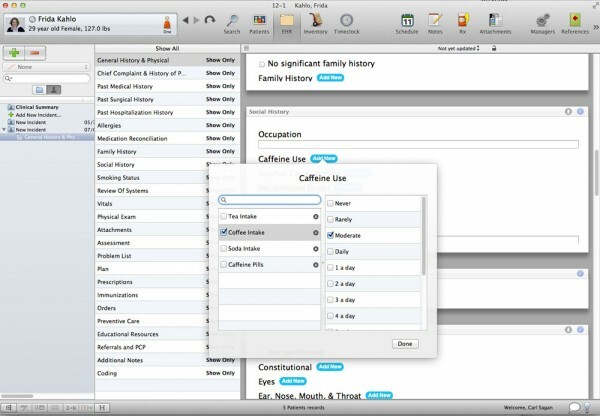 Also, the iEHR application features easy access to EHR features on-the-go. The application also offers the availability of HIPAA compliant consent forms which can be signed by patients directly in the app when making an appointment. MacPractice 20/20 is ONC-ATCB certified and is ideal for practices looking to comply with Meaningful Use requirements. The system has achieved ONC HIT 2014 Edition Complete EHR Certification from ICSA Labs. MacPractice 20/20 takes data security seriously and maintains HIPAA compliance. The Check-In app makes it easy for patients to check-in for appointments and fills out registration forms just by using a tablet. 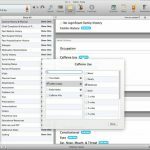 MacPractice 20/20 can only be used on Mac operating systems. Version 5 of this system is also compatible with Yosemite and iOS8. 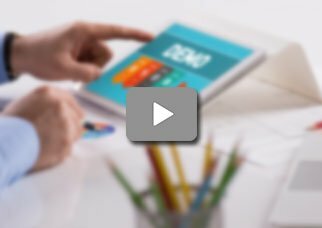 If you are a small to mid-sized practice looking for a health IT solution designed specifically for optometry and ophthalmology practices, then this might just be the system you need.